SP Tehnologija specializes in the manufacture of technical gaskets for the petrochemical and food industries, for seals in critical conditions (high pressure, low and high temperatures). Using modern equipment, SP TECH produces axial gaskets for flanges of various standards, as well as complex configurations gaskets according to individual samples and drawings. The company designs and manufactures various batches of gaskets: from single copies , to batches for OEM-complete. 5) using equipment with disk knives (axial pads for individual orders and axial pads with a diameter of more than 1550mm). Materials used in the manufacture of gaskets: paronite, PTFE, rubber, cork, cardboard, sheet graphite, various types of polymers, leather and more. 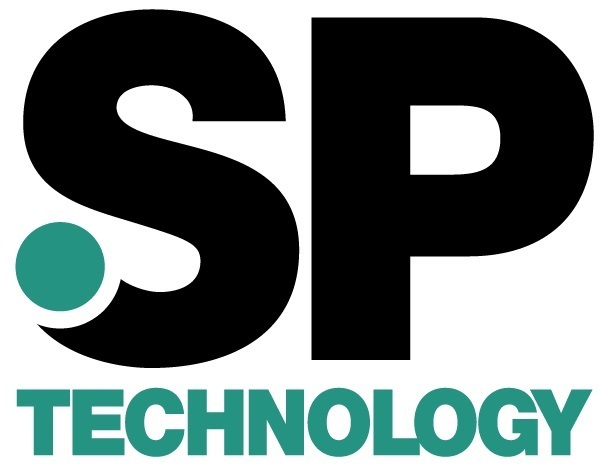 SP TECH manufactures more than 500,000 gaskets a year. The terms for the manufacture of gaskets are minimal (if necessary, manufacturing is possible during the working day). The company SP Tehnologija sells its products in Latvia, the countries of the European Union, Russia, Poland, Kazakhstan. The company SP Tehnologija is open for cooperation. SP Tehnologija is ready to offer you its experience in the manufacture of gasket and insulation materials for the further successful development of your business.